Start taking classes at The Yoga Root and other studios! Hear the call of the Sacred Gong and experience the transformative power of sound healing! Enjoy a sound journey into a deep experience of self care and relaxation. This class will start with about 10 minutes of yoga to warm-up the body and allow you to be open to receiving the therapeutic sound vibrations. You’ll then lie down comfortably and cover yourself with a cozy blanket to simply surrender to an experience of tranquility and ride the healing waves the sacred gong offers. Expect to calm your mind, open your heart centre and rebalance your nervous system as the mystical vibrations of the gong soothes your soul. This class is open to those new to Gong Bath Meditation and those who are already hooked on it's beautiful benefits! Suitable for beginners. 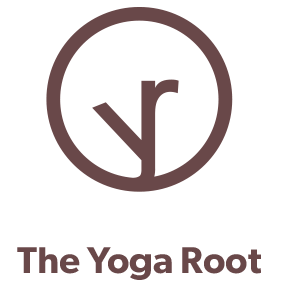 The Yoga Root is a humble, community-minded yoga studio that provides a warm, welcoming environment where you can practice yoga free of judgements and comparisons. There are no upcoming “Sacred Gong Bath Meditation” classes on this day. Please bring a mat or you may borrow one from the studio! First time and it was a great experience! Very unique and relaxing class. Will absolutely be back.